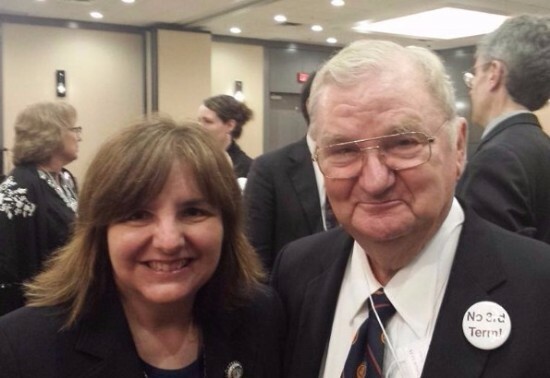 I was able to visit with Morton Blackwell at the Eagle Forum Convention with some other great minds. Morton is the founder and president of The Leadership Institute and an expert on “all things political”. With all the mud-slinging between the presidential candidates, I want to offer some comfort. The November election is not about the presidential candidates. In November, we are actually voting for the electors from a political party. In the August primary, we vote for the person we want for the nominee. By the November election we vote for the the political party’s slate of electors. The political parties are putting forth their candidates to showcase their philosophical differences. The biggest surprise of all these October surprises is gullibility and malleability of the voters. These negative reports are effective at bringing down the popularity of the candidates. As long as it works, expect to see more. 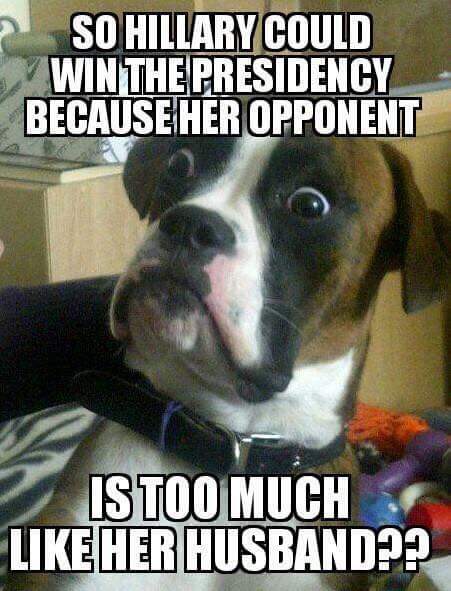 Sadly, by the end of the election, the result will be less voter turnout for anyone. People don’t like feeling like they just helped the candidate who was “twice the son of perdition” get into his position. It always perplexes me when a candidate says he supports a different position publicly than what he believes in his private life. Translation: “I want people on both sides of the issue to vote for me, but I will stay with the side that funds my campaign to the greatest degree.” Any elected official who says he holds differing philosophies, especially when it comes to abortion, lacks the integrity to be qualified for the position. 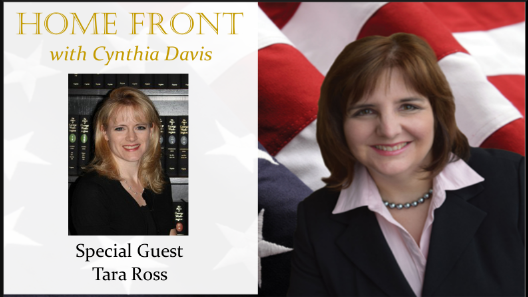 On our show today, we talk with historian, Tara Ross. She shares with us the inside scoop on how presidents are elected. You’ll enjoy hearing her stories from history and her take on the National Popular Vote. Which political party is getting your vote for President of the United States this November? Let me know by leaving a comment below. 1.) Don’t give up on politics. Typically, when campaigns have so much negativity, it suppressed voter turnout. It might look dirty now, but you still need to vote. Absentee voting is quick, easy and available now in Missouri. How do I get on the Electoral College?? Only Trump gives this country the opportunity to get back to somewhat normalacy. The criminal Clintons should never be allowed to even visit our White House. There are so many reasons, I know not where to start, except to think of your grandkids and vote for our country’s forward positive possibilities instead of more criminal practices of the donkeys. I will vote Republican to defeat any and all Democrat Communists. We do need to weed out the Communists in the Republican party as well, but how can we if we lose the power base and the rule of law based on the US Constitution?